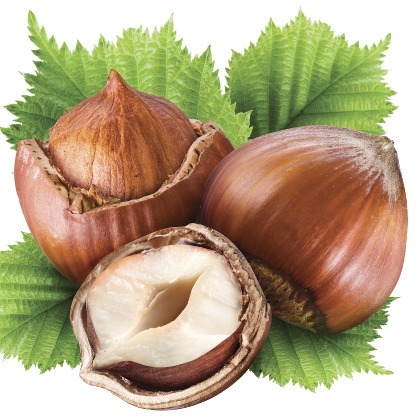 Atmoslab Nocciola flavor is the hazelnut praline that will amaze you with the excessive dose of wellness. Nocciola flavor is available in 10ml pharmaceutical glass bottle with inner dropper and tamper-evident cap. Danger. Causes serious eye damage. Keep out of reach of children. Wear protective gloves/protective clothing/eye protection/face protection. IF IN EYES: Rinse cautiously with water for several minutes. Remove contact lenses, if present and easy to do. Continue rinsing. Immediately call a POISON CENTER/doctor.